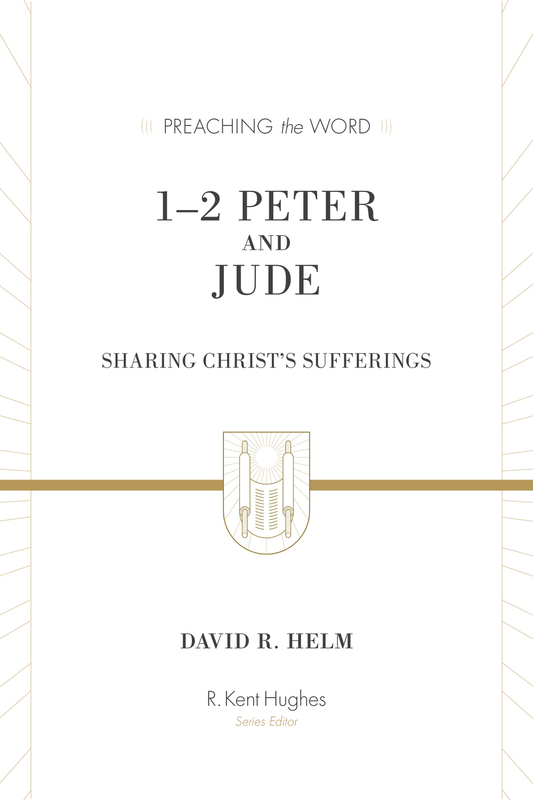 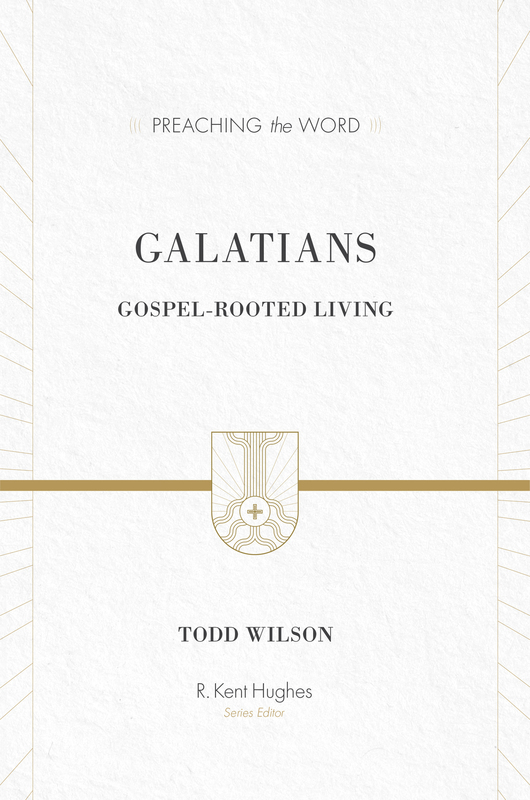 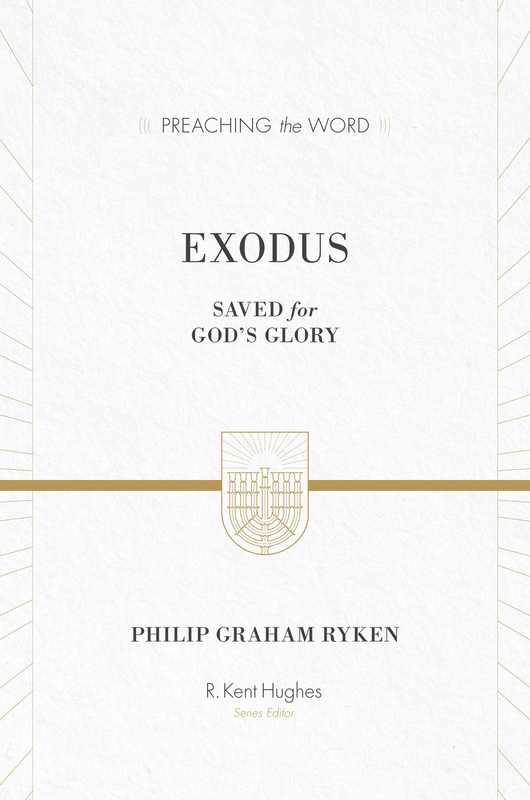 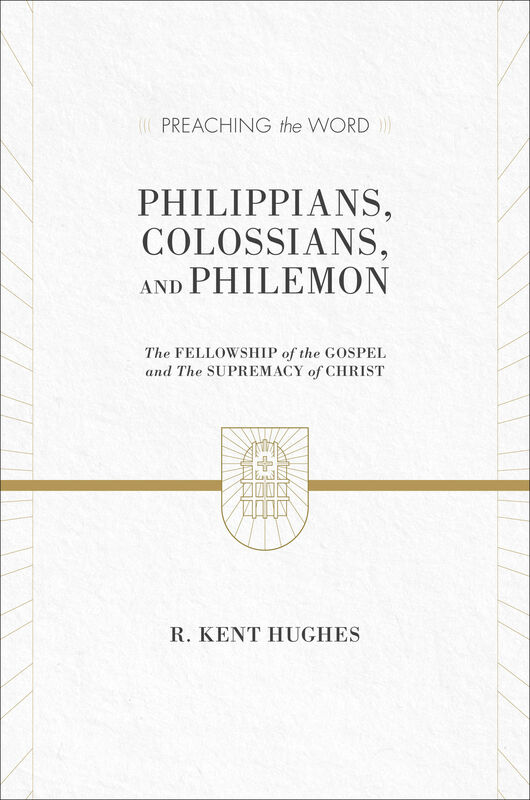 Paul’s epistles to the churches of Philippi and Colossae, and to Philemon stand together as some of the most profound illustrations of the unifying power of the gospel in all of Scripture. 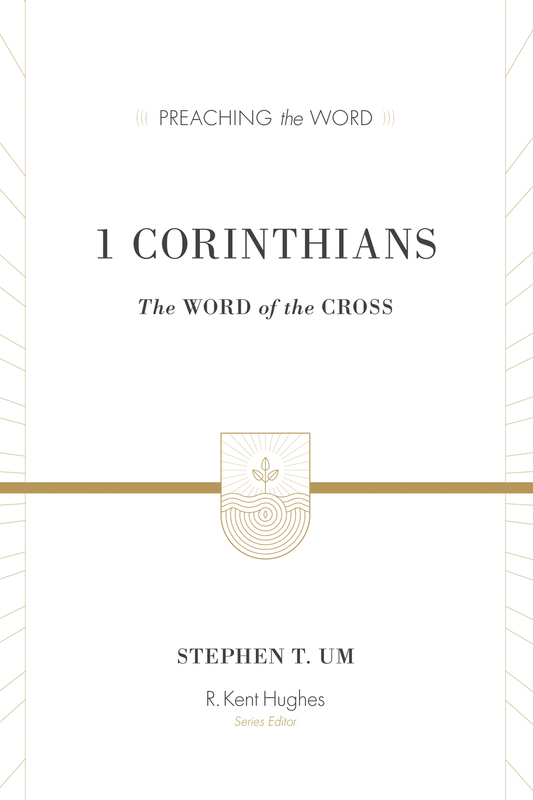 Highlighting the reconciliation that Christians enjoy in and through Jesus, Paul’s lofty words and impassioned exhortations spur us to embrace one another as brothers and sisters in Christ. 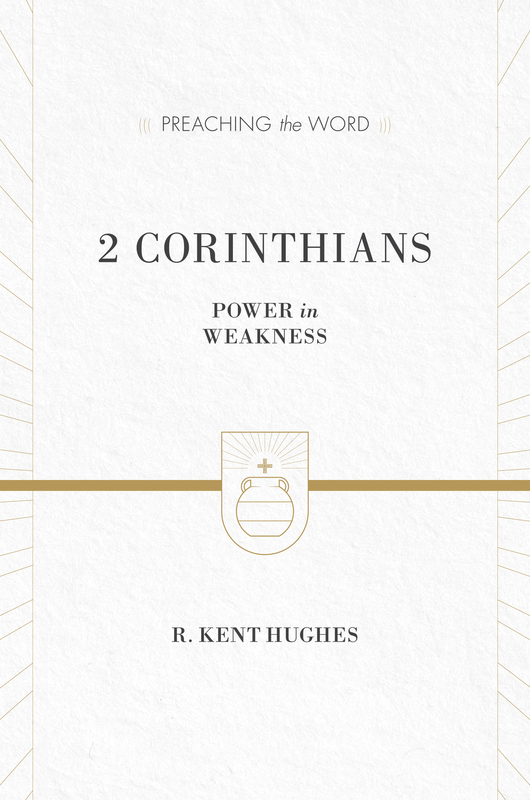 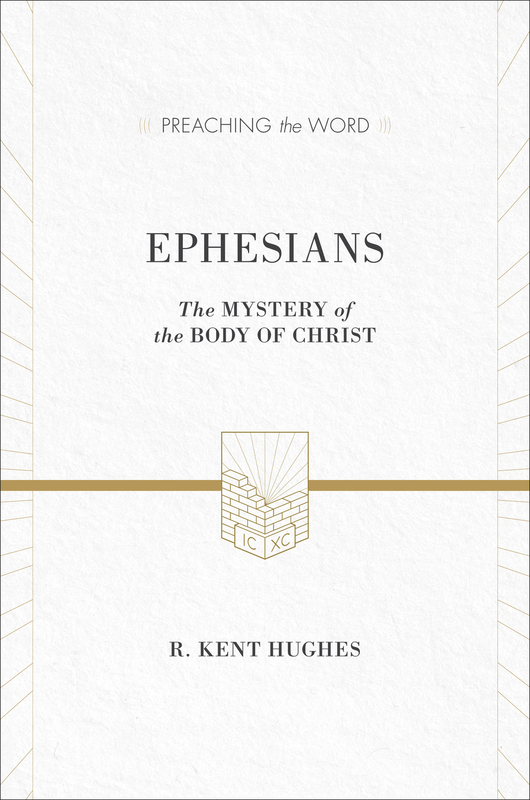 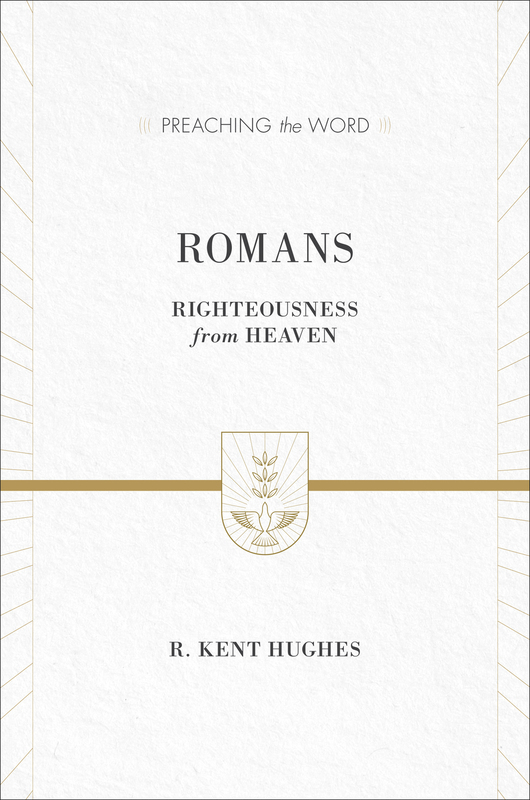 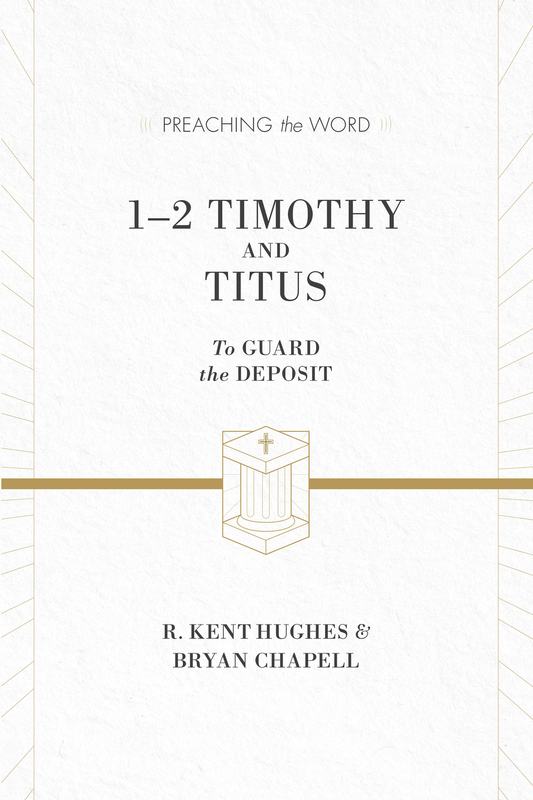 In this study of Philippians, Colossians, and Philemon, renowned pastor R. Kent Hughes amplifies and explains the apostle Paul’s message with memorable illustrations and penetrating insights into the biblical text. 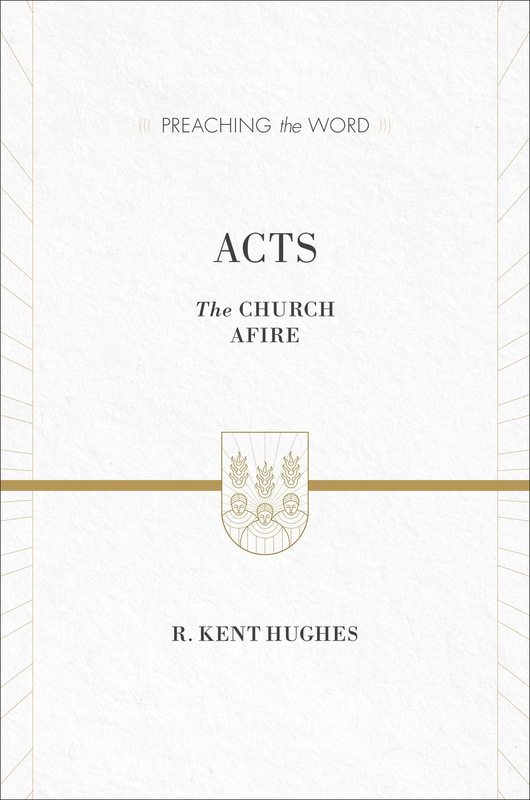 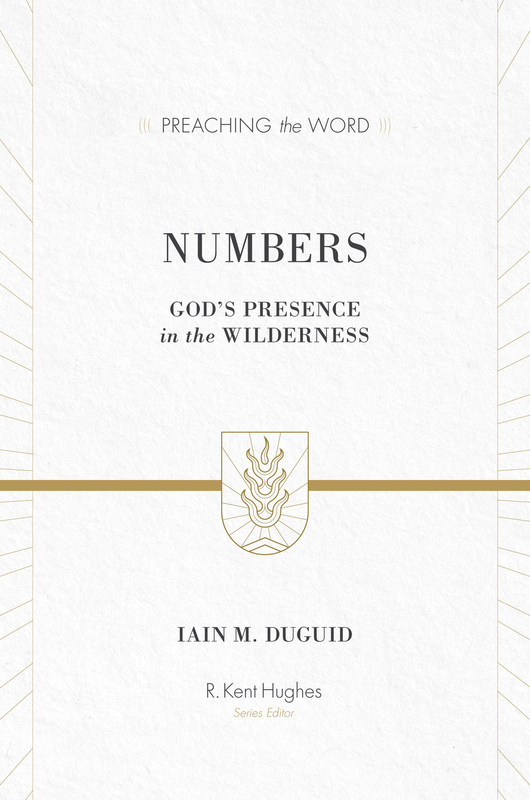 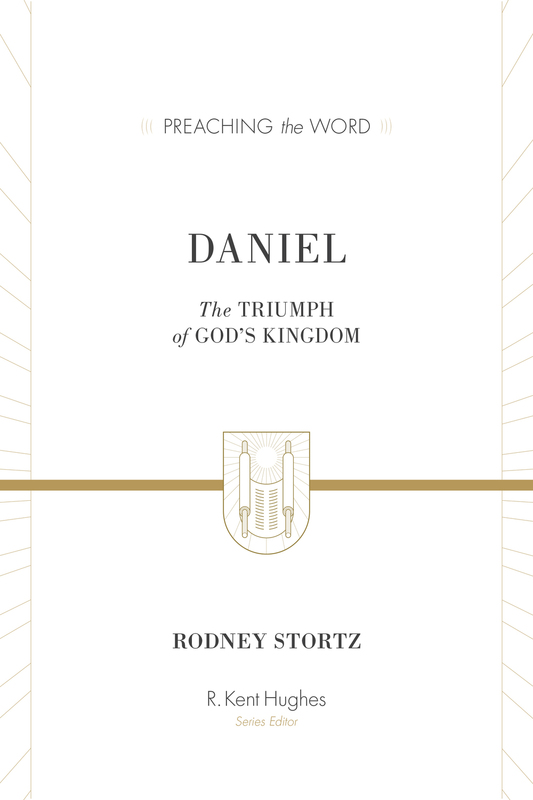 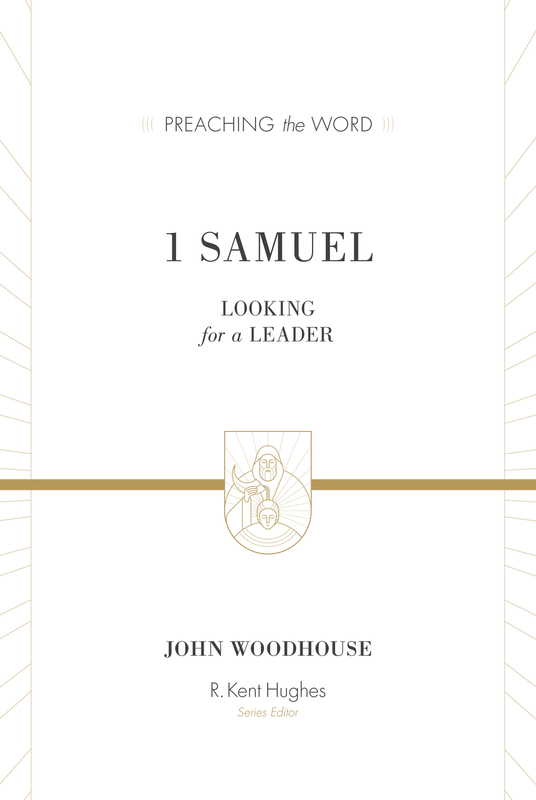 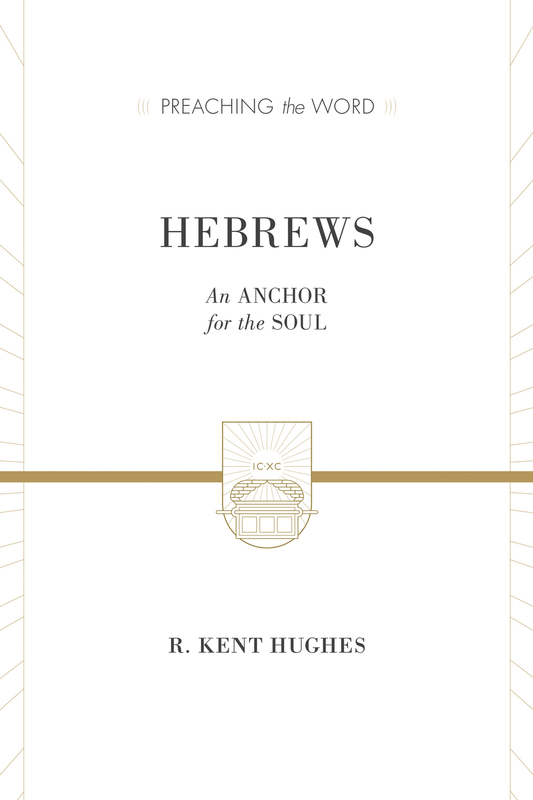 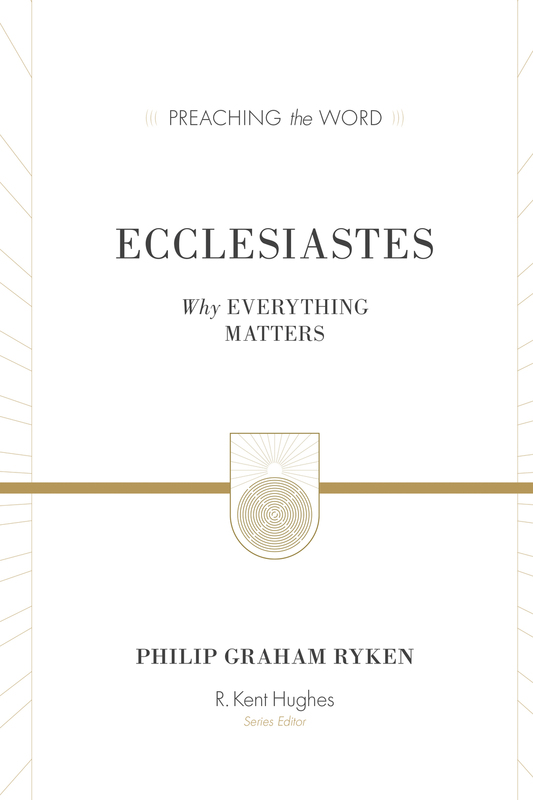 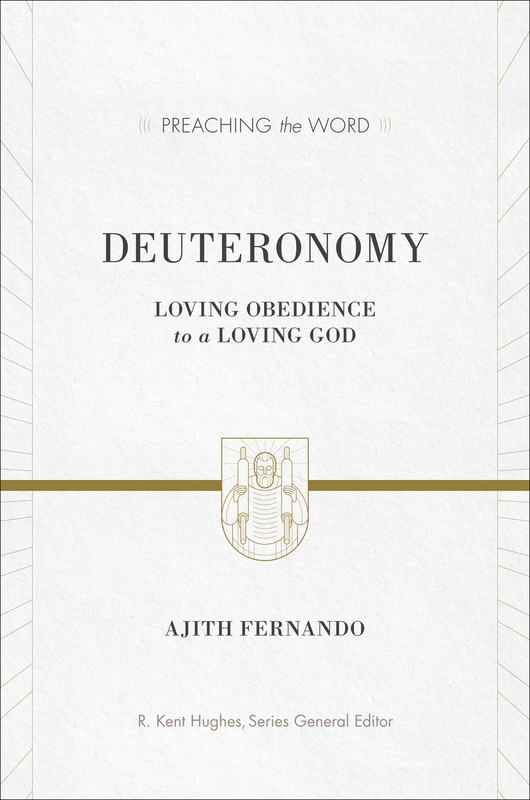 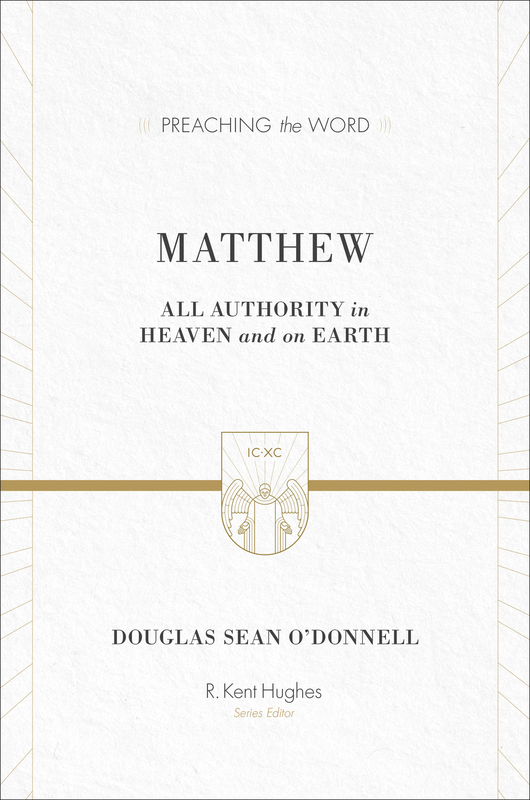 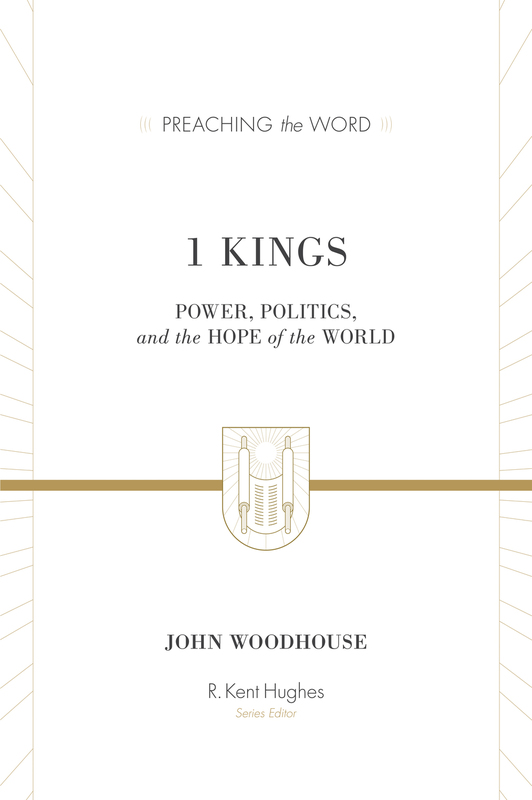 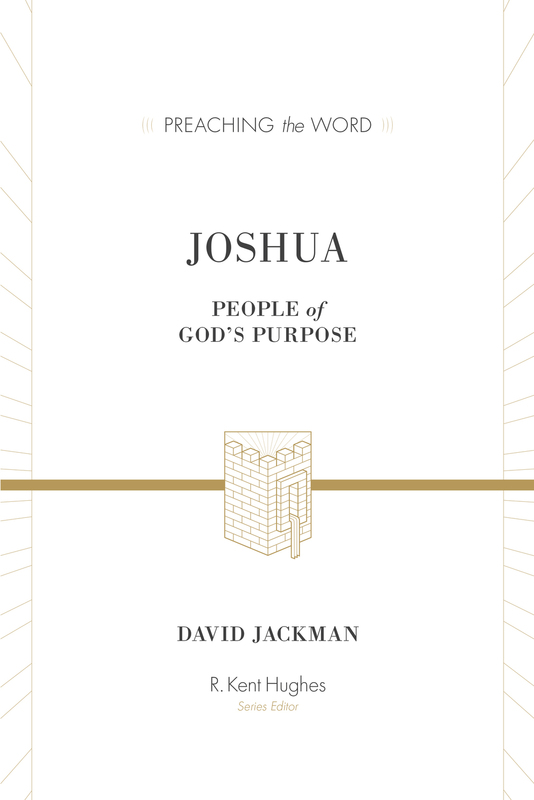 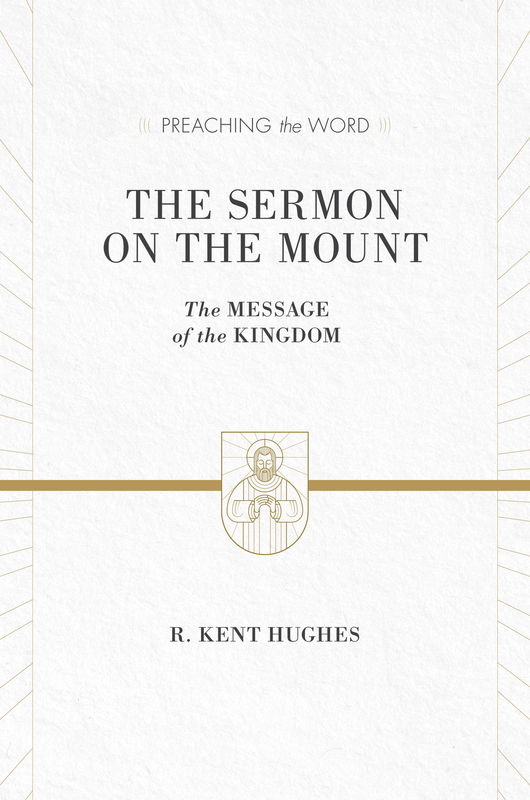 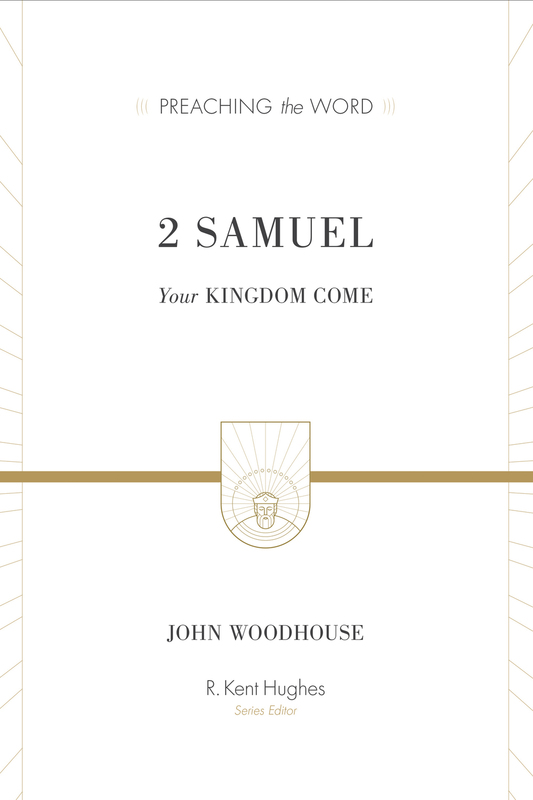 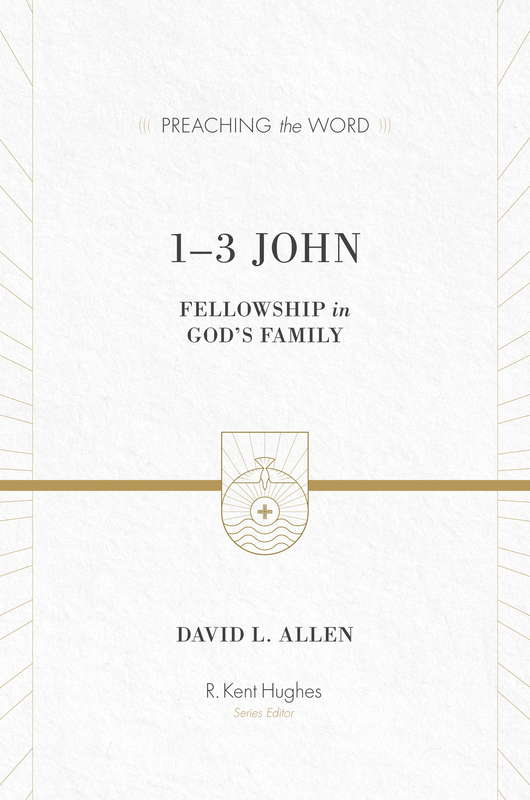 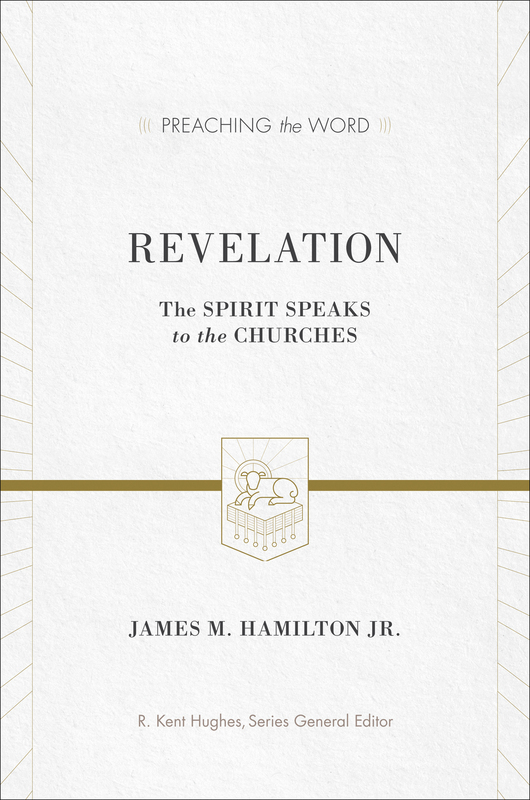 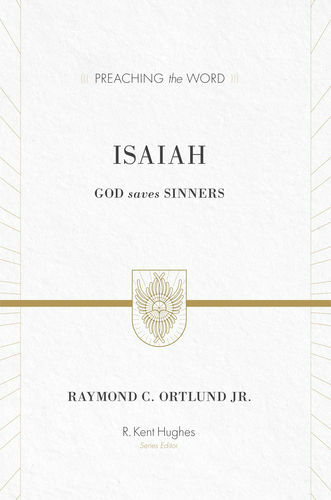 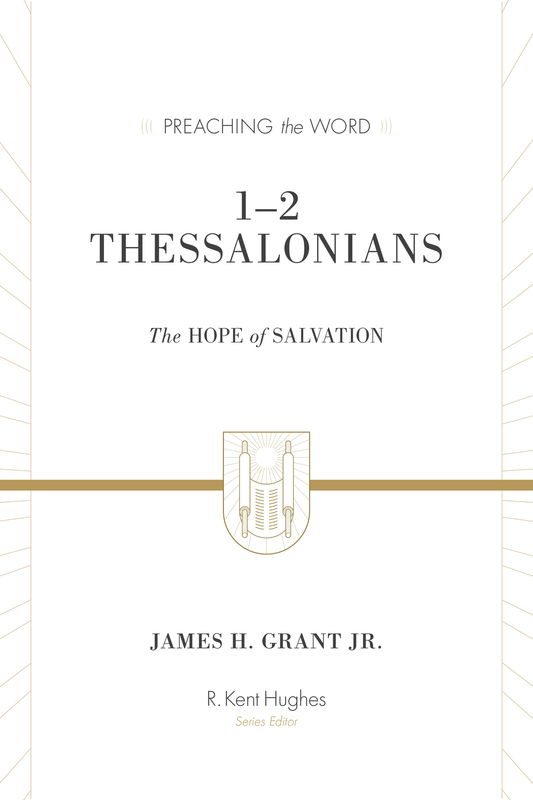 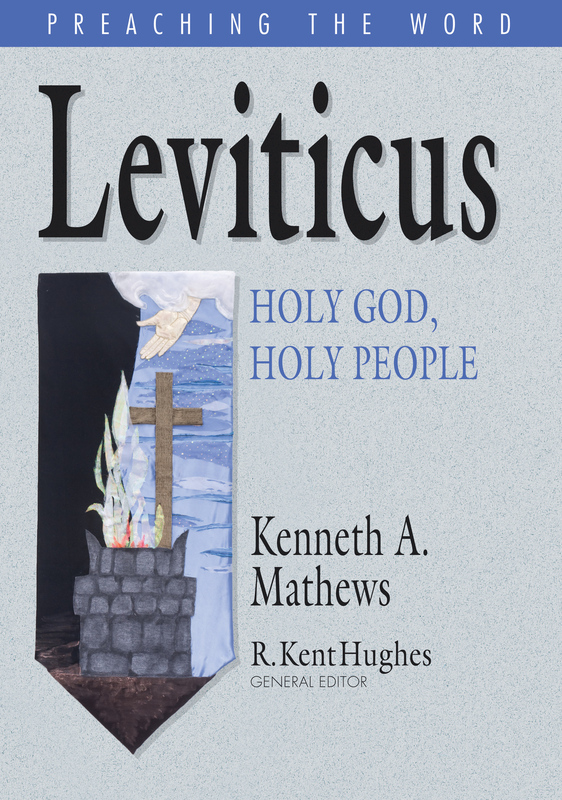 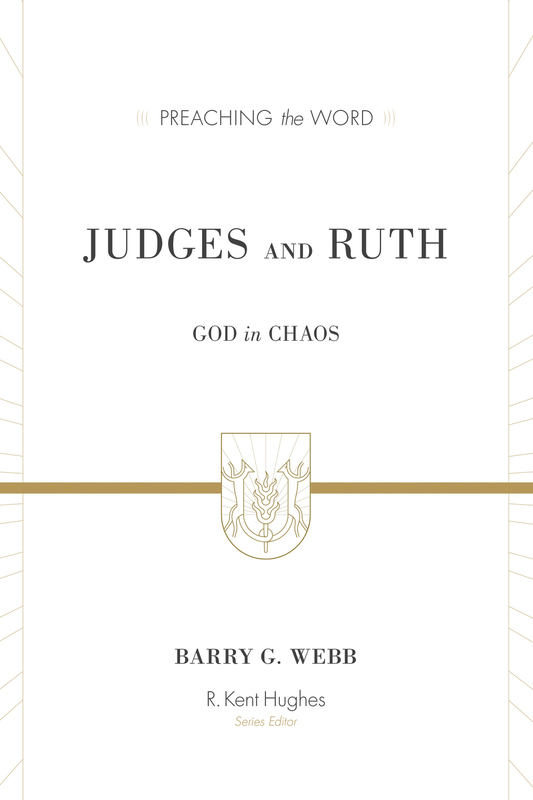 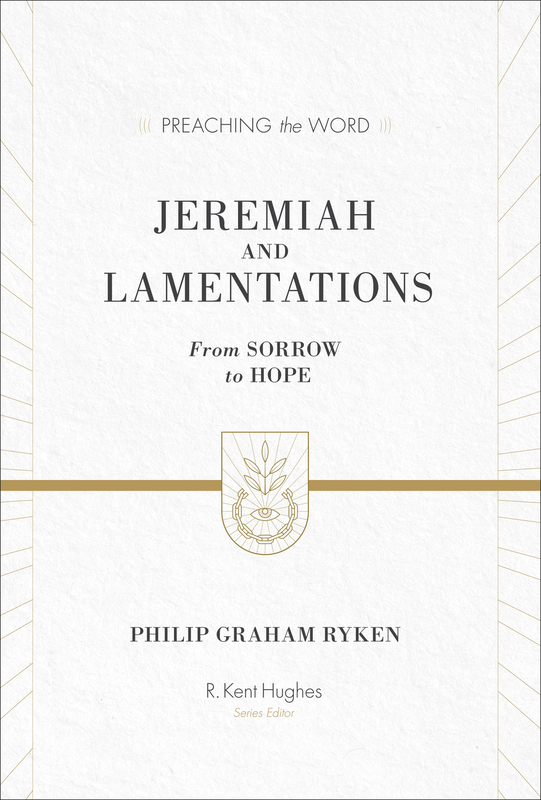 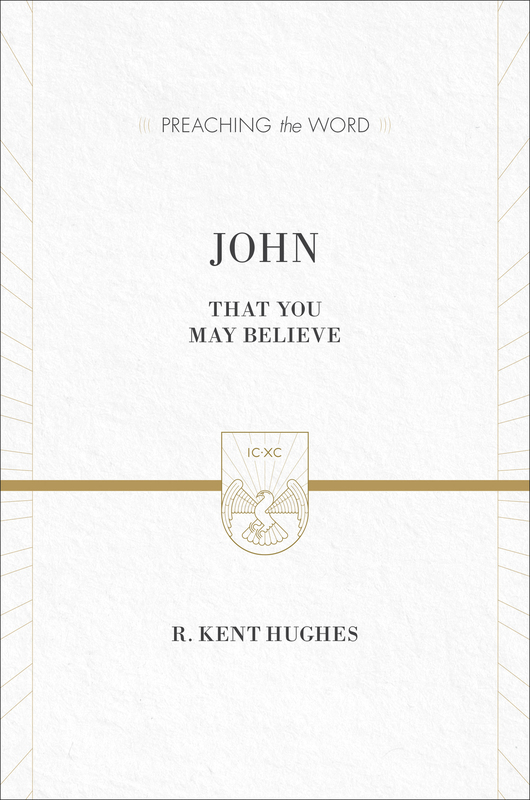 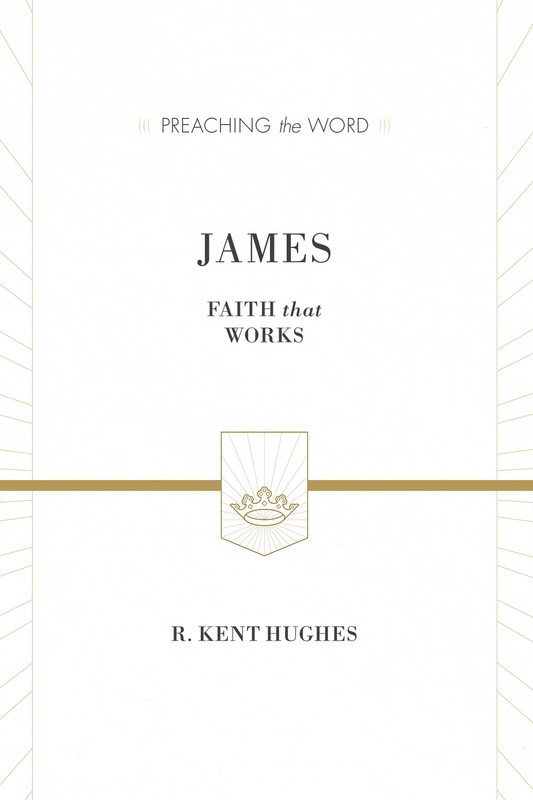 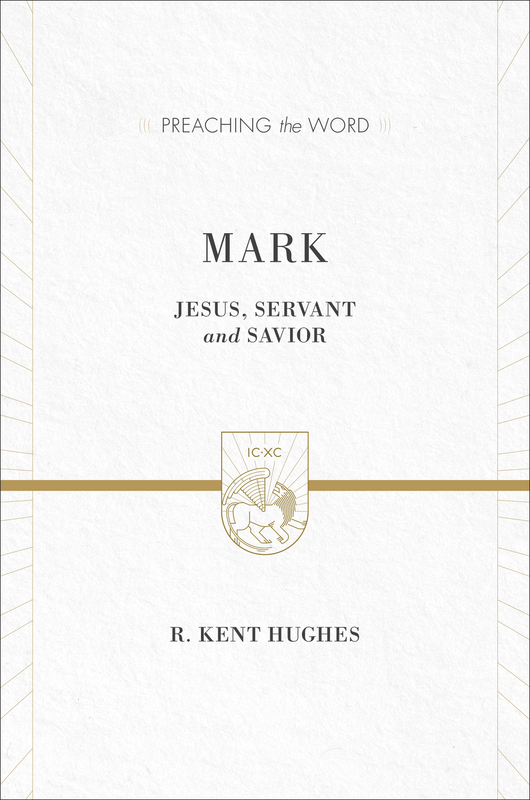 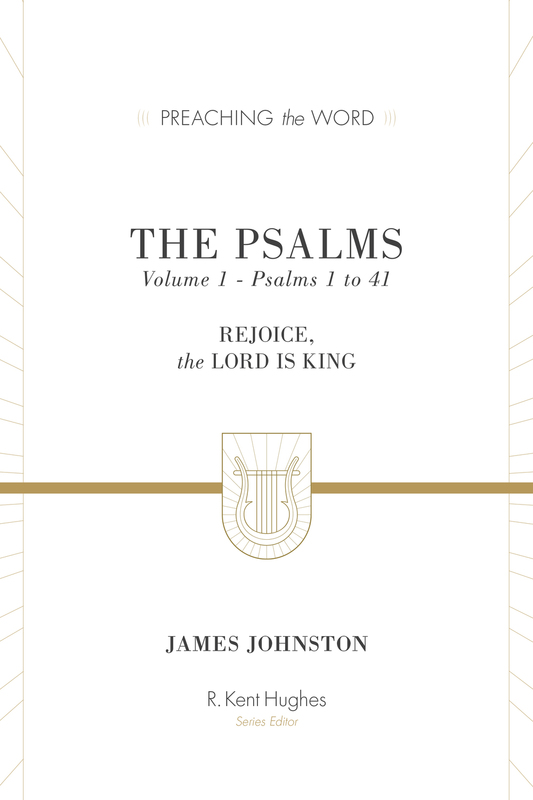 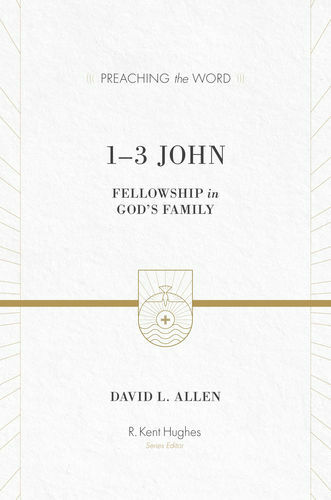 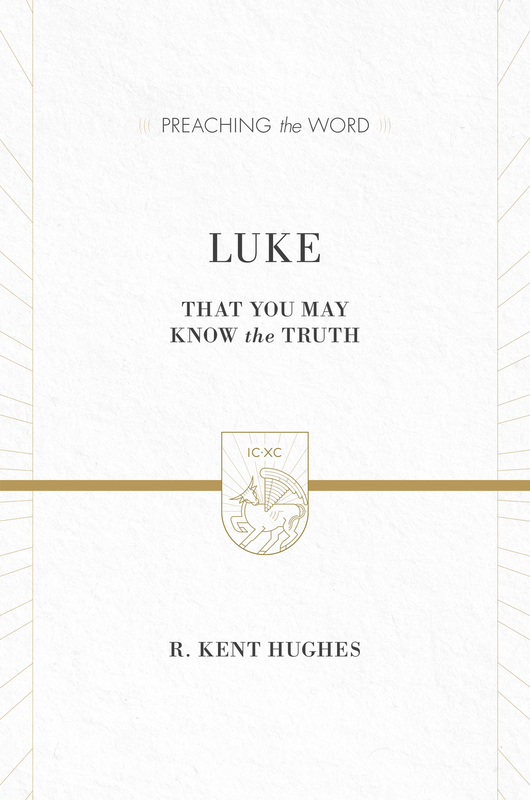 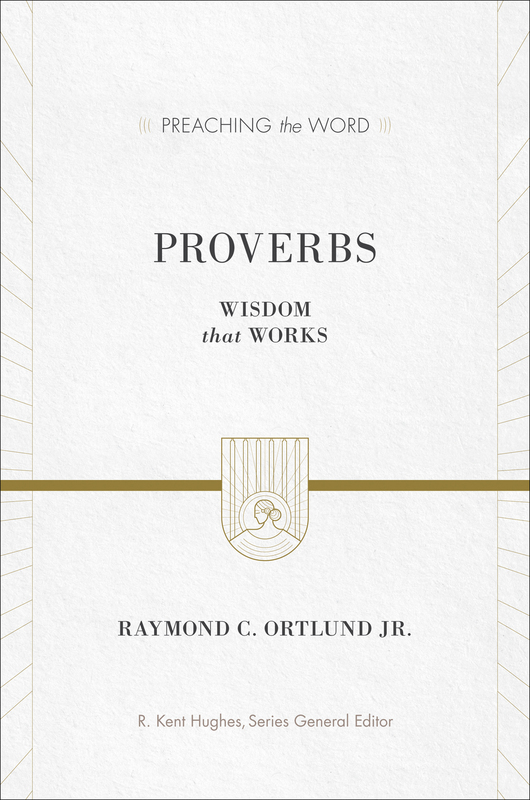 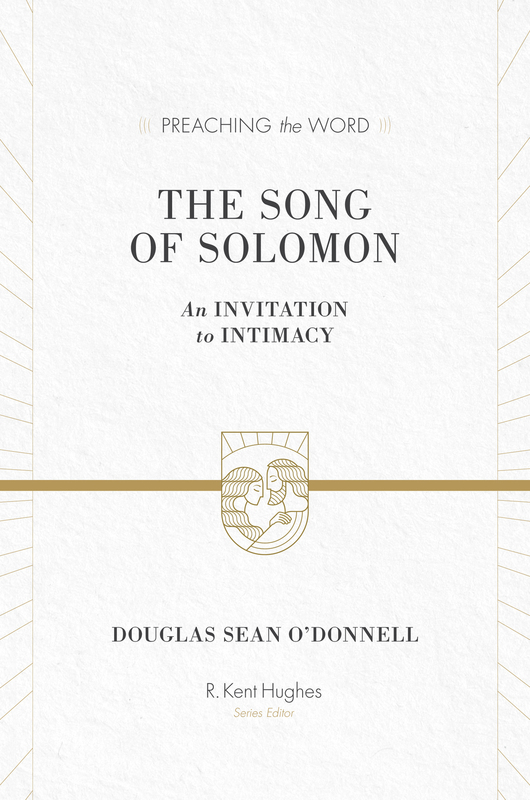 His careful exegesis and perceptive applications will encourage fresh understanding and promote lasting growth as readers are systematically led through God’s Word.